Consider Peppers & More for the job, next time you need an animal processed. We have very experienced slaughters, cutters and packagers to handle your animals. We offer complete service, your farm, ranch, feedlot or our plant. We specialize in the emergency slaughters. It's your animal and you get it back but NO sick or medicated critters will be processed. Other emergency processing can be done. 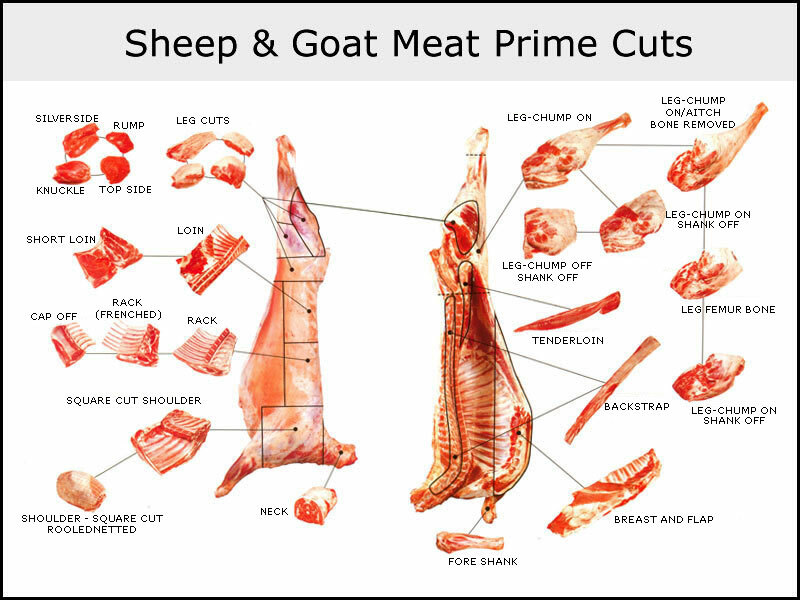 We have the ability to divide the cut carcass any way you wish. Full, halves, fronts, hinds or half of half. We are not a mass processor and desire to work with a limited number of producers. That way, we can handle your job on your need and time line, not "2 months from tomorrow". Our facility is state inspected, family owned, responsible and responsive solution for your processing, call ! We want to work for you!! Thank you for your consideration. 50 cents per pound hanging carcass weight.